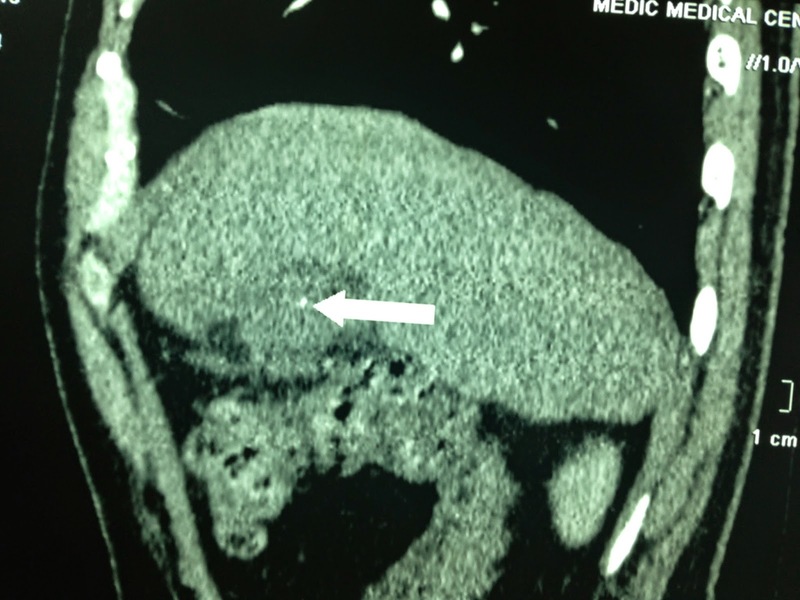 Man 37 yo in urgency by melena and hypotension. 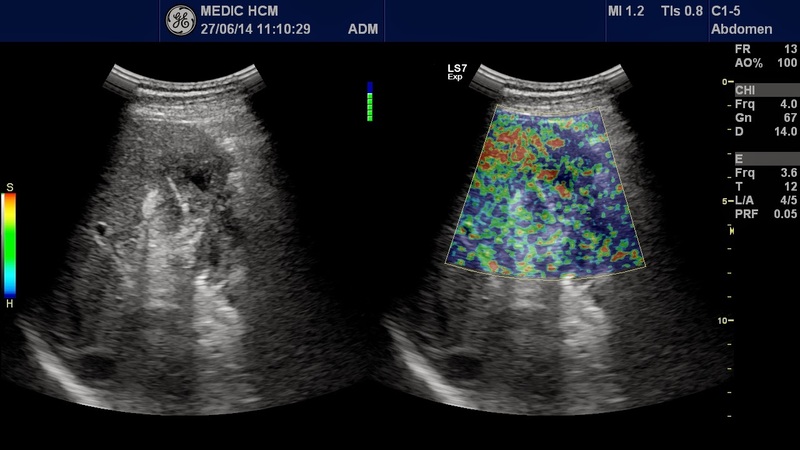 Ultrasound of abdomen first detected one 6cm mass at the pelvis, well bordered (US image 1: mass near the urinary bladder wall, US 2: very hypoechoic with linear probe 12MHz, US 3 elasto: this mas soft and inhomogeneous, and video hypervascular mass). 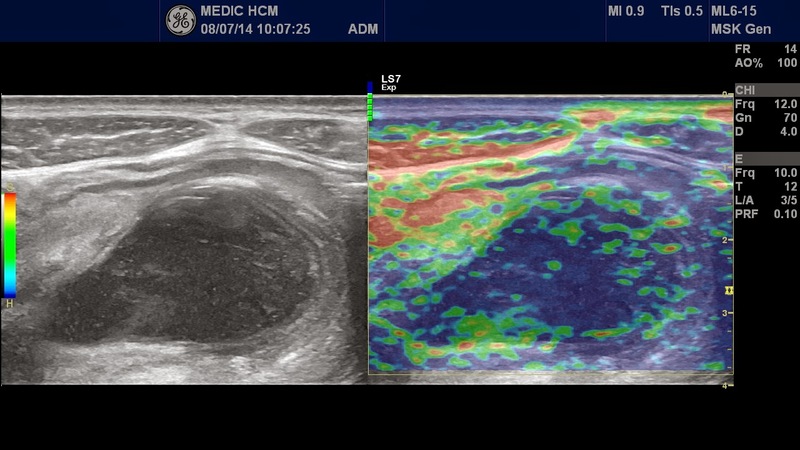 MSCT with CE of this mass showed rapid and high CE enhancement (see 3 CT images). 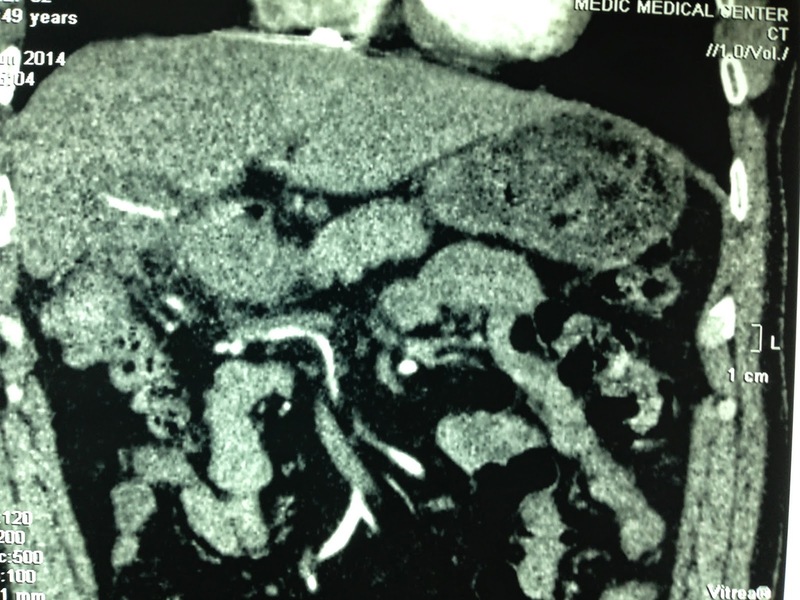 There were no relation between the mass with GI tract lumen. Blood test Hct 20% post blood transfusion. 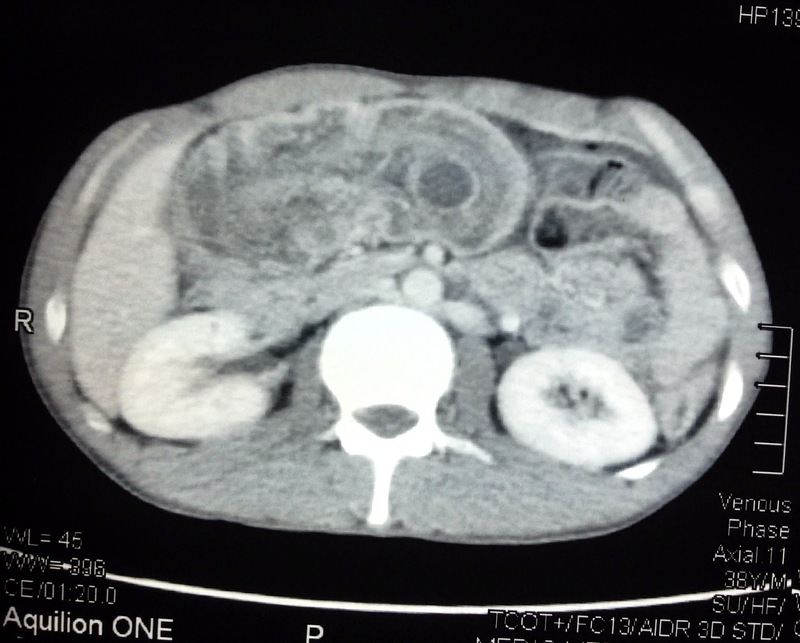 And gastroscopy and colonoscopy: NAD (nothing abnormal detected). 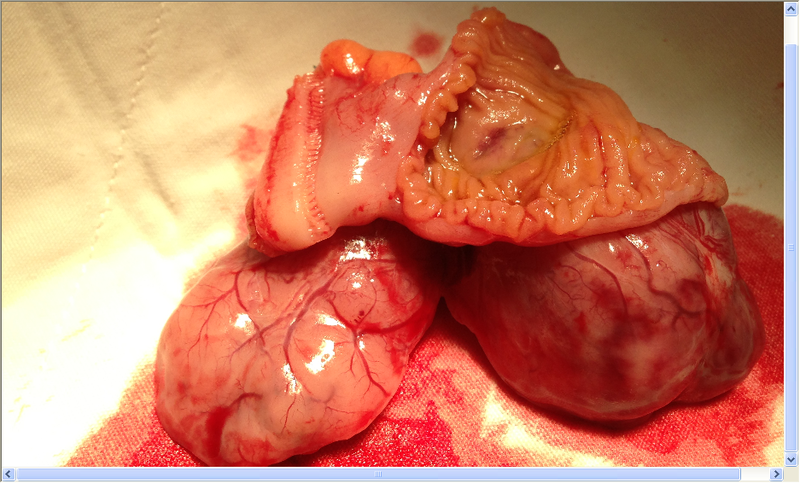 Today, laparotomy found out the mass in the small bowel wall, with vascular congestion. 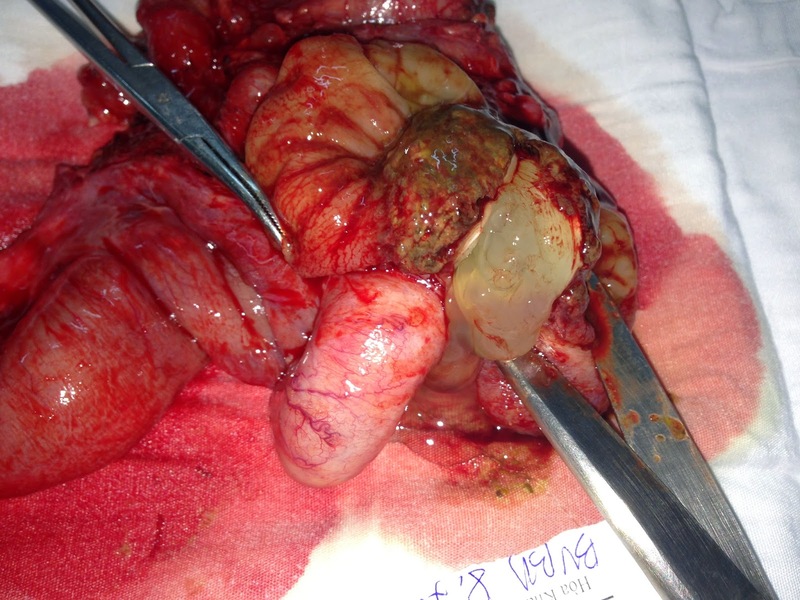 And there was one site eroding the mucosa layer of intestine. 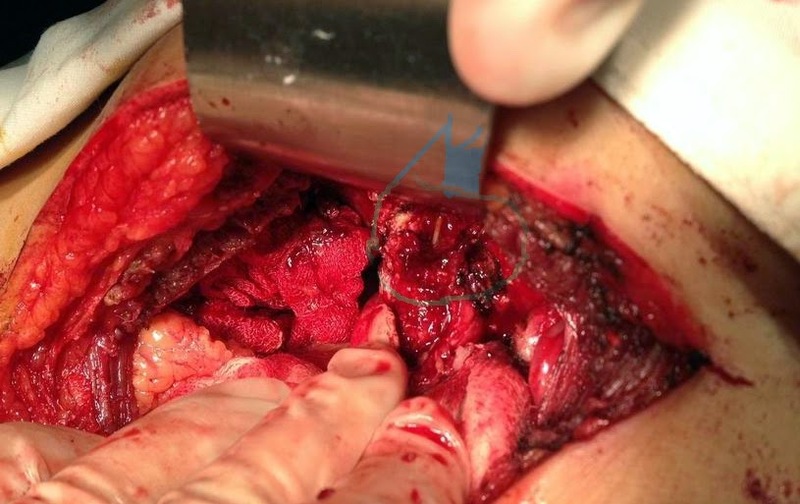 Maybe bleeding from this site (see operation images). 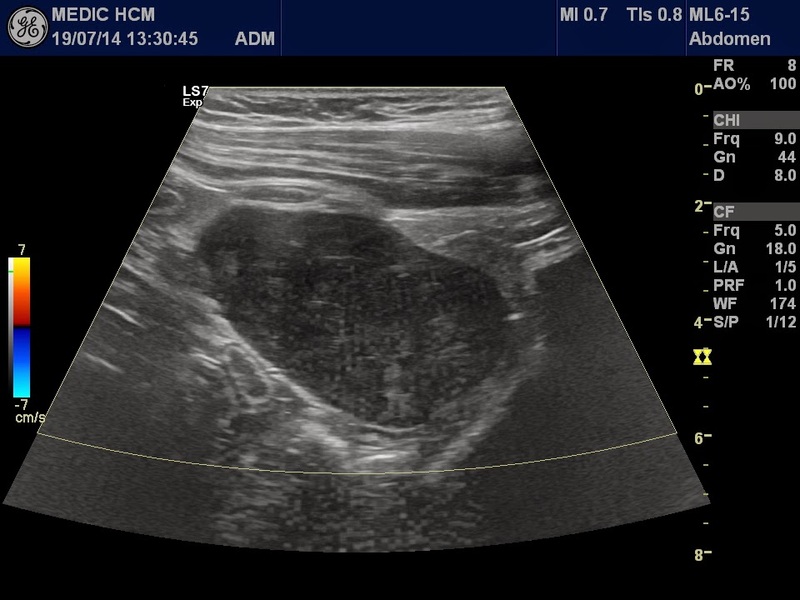 Ultrasound first presented best application for this emergency case. 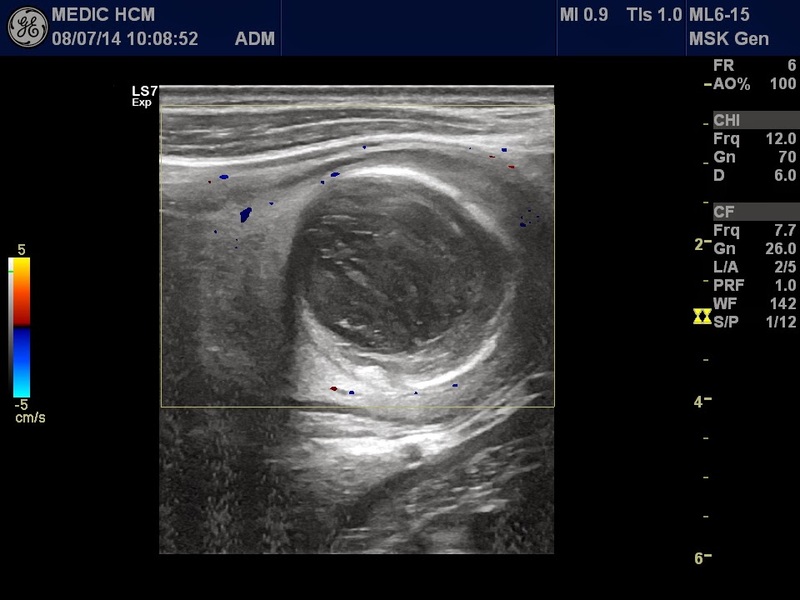 First, sonologist detected one cystic mass at the right pelvis, with linear probe 12 MHz; but in using of curve probe 3.5MHz showing a solid mass in appearance and hypervascular mass on Doppler. 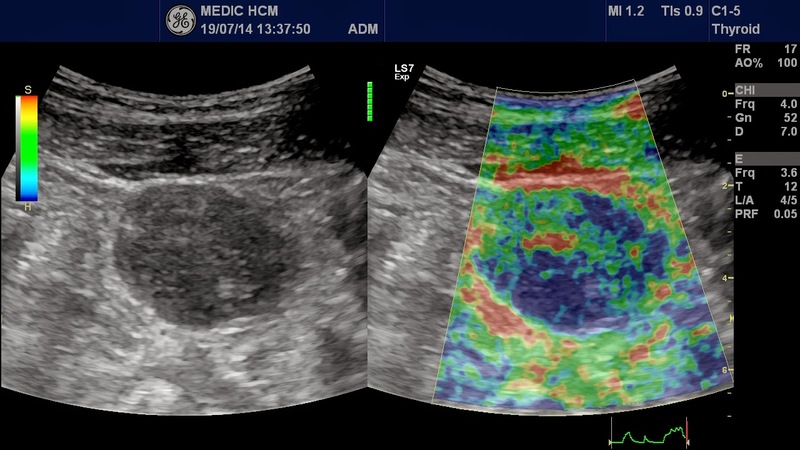 Elastoscan also said this mass being a soft mass. 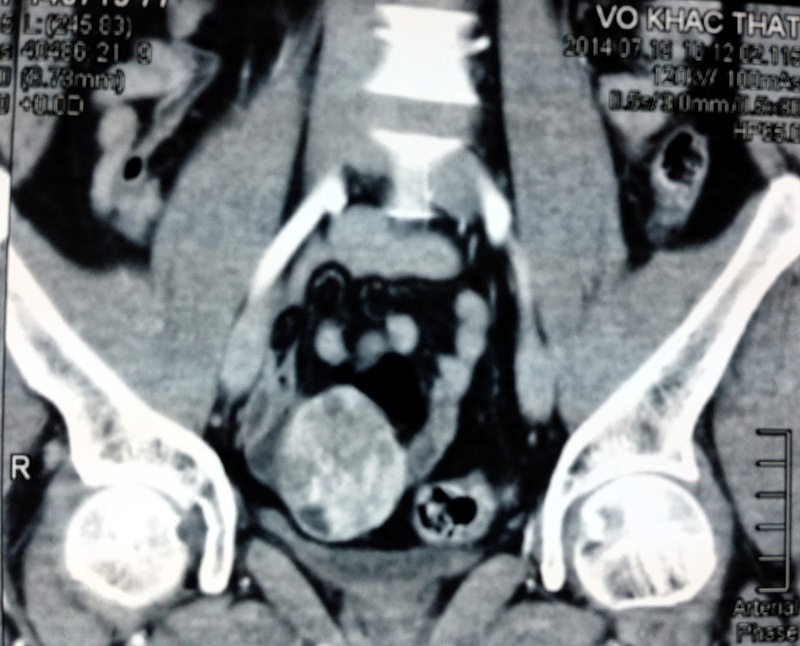 MSCT with CE reported this mass in fast and high contrast enhancement. 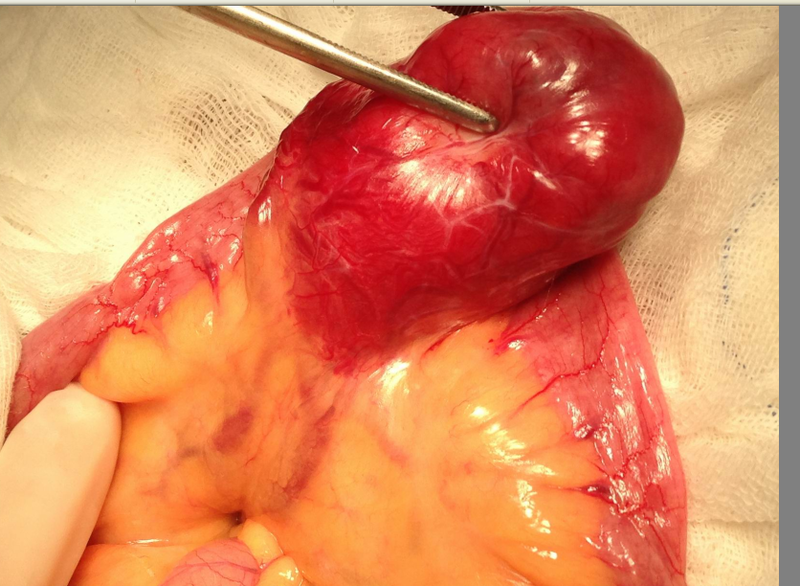 At the mesenteric border no bleeding site detected at this time, suggesting a GIST tumor in case of GI tract bleeding. 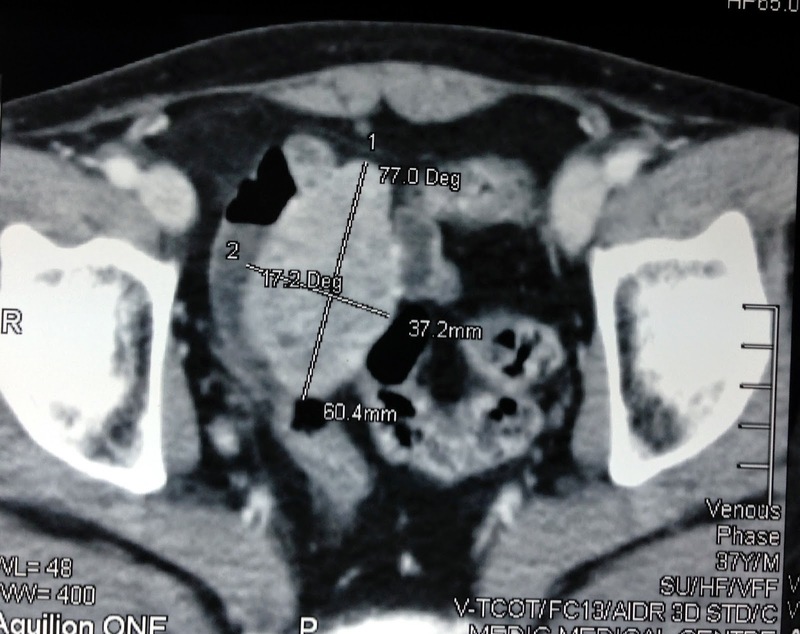 Endoscopy of GI tract was complementary tool for negative detection. Operation was set on time. 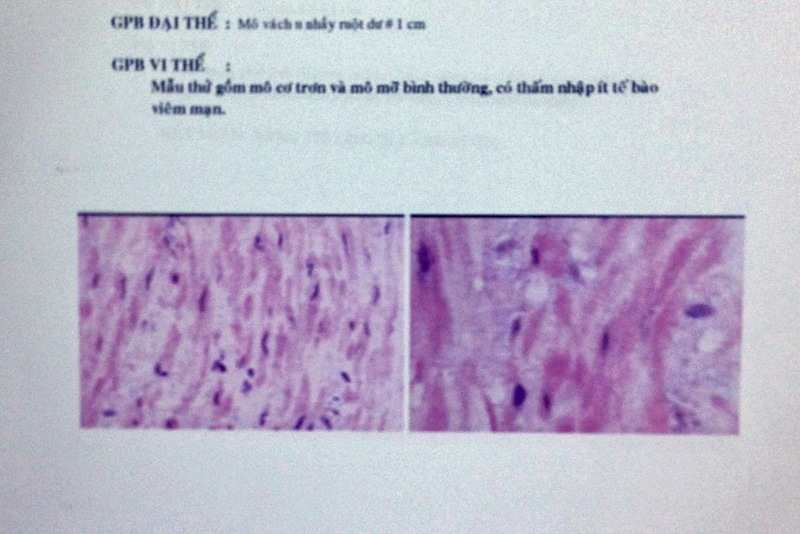 Microscopy report with IHS is small bowel GIST. 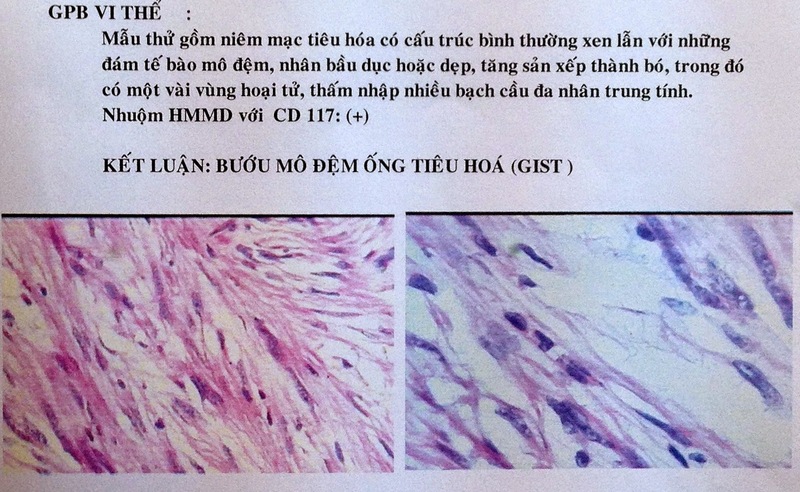 Man 49 yo, pain in RUQ one week ago like gastric ulcer. 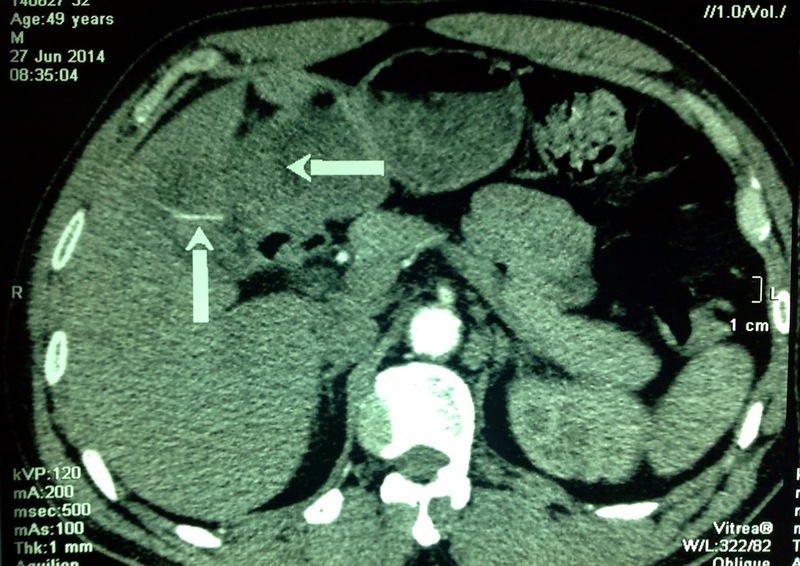 Ultrasound of abdomen suggested gastric cancer invasive to gallbladder and liver. 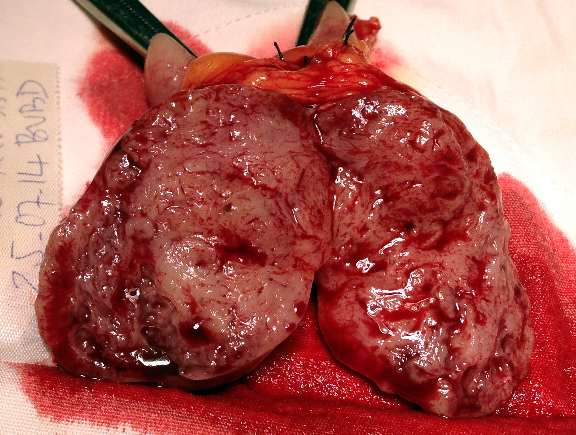 Gastroscopy and biopsy ruled out gastric cancer. 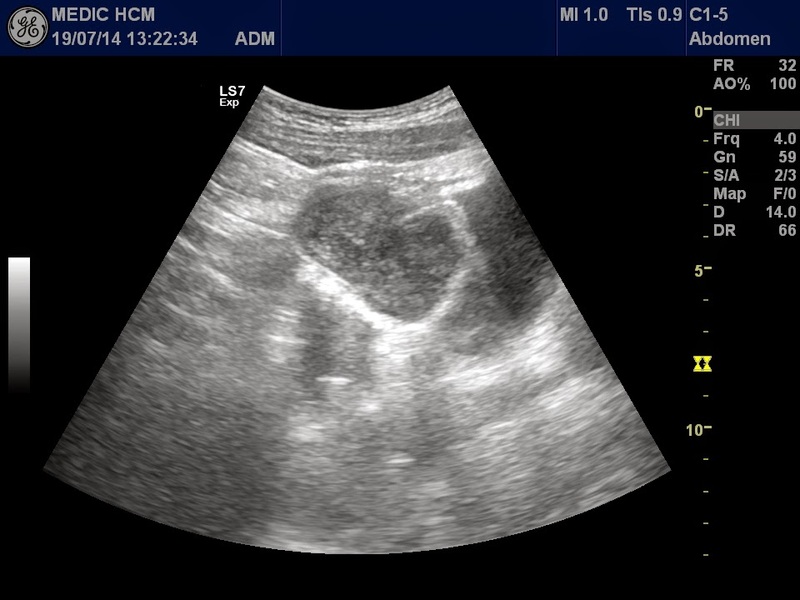 MSCT with CE detected abscess due to perforated fundus of gallbladder and one foreign body like a fish bone, 3cm in length, intra gallbladder (see 3 CT pictures). 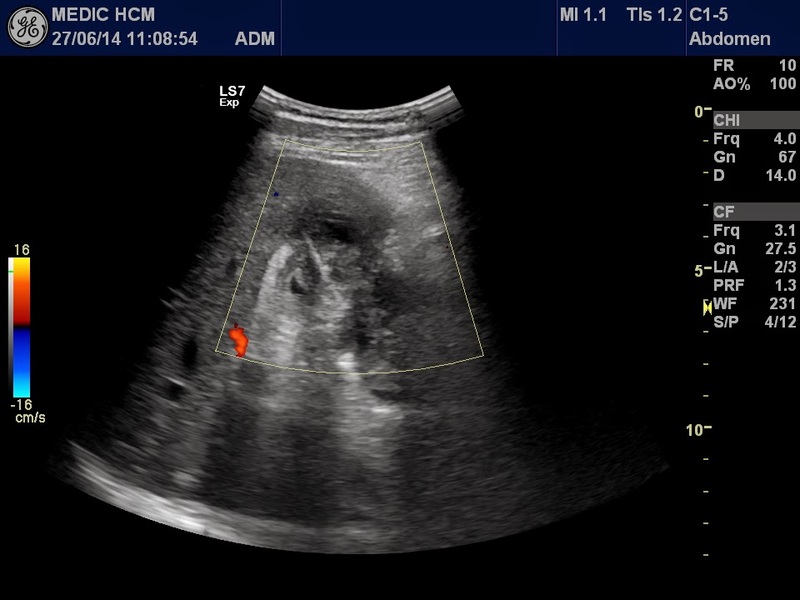 Ultrasound of abdomen again for verify diagnosis also made same information which was abscess due to fish bone penetrating through gallbladder wall to liver border. 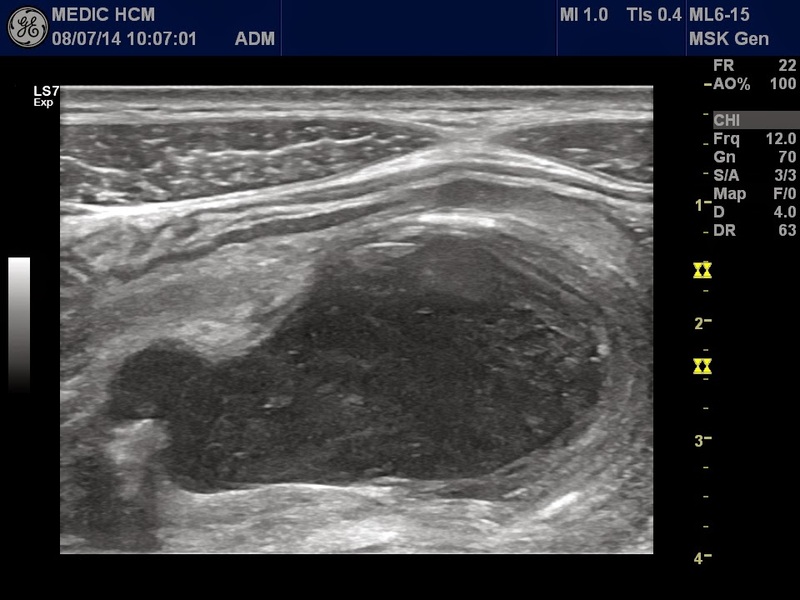 (see 2 ultrasound images and video clip). 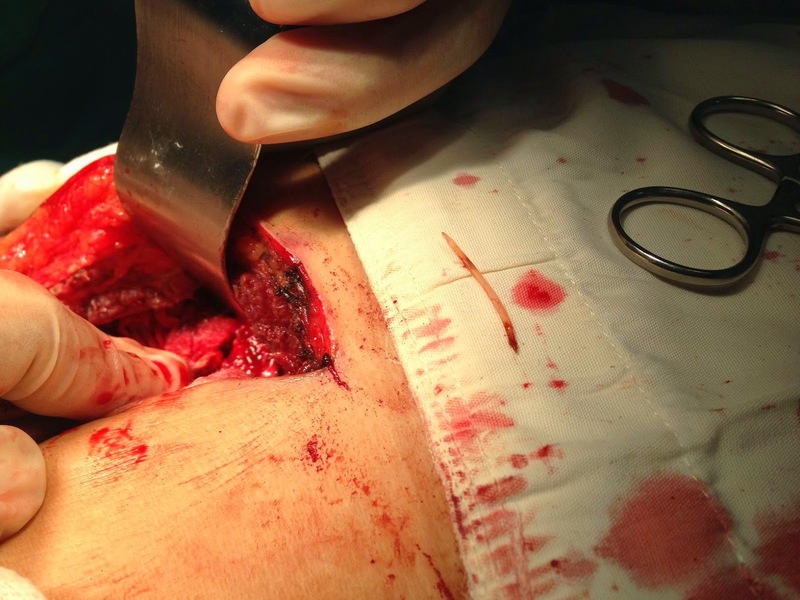 Operation laparotomy removed abscess and gallbladder necrosis with fish bone inside abscess (see 3 photo).